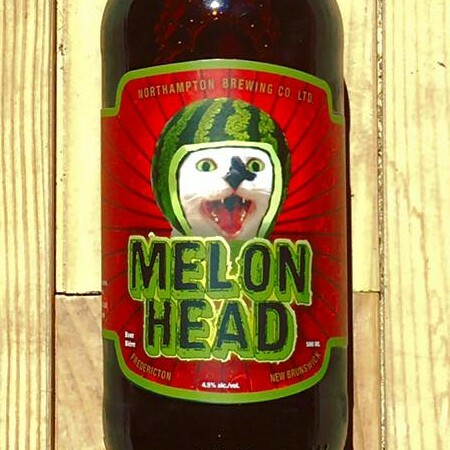 FREDERICTON, NB – Picaroons Traditional Ales has brought back popular watermelon wheat ale Melonhead for another summer, with an updated label featuring a new feline face, although there is an unexpectedly melancholy aspect to this year’s release. Chosen as always from an assortment of photos submitted by Picaroons drinkers, the winning cat for 2016 is Chanel as submitted by owner Tom Richards. Sadly, however, Chanel passed away soon after her photo was chosen, so the release will also serve as a commemoration to her. This year’s edition of Picaroons Melonhead featuring Chanel on the label will be available throughout the summer at NB Liquor outlets, the Picaroons Brewtique, and select bars and restaurants in New Brunswick.